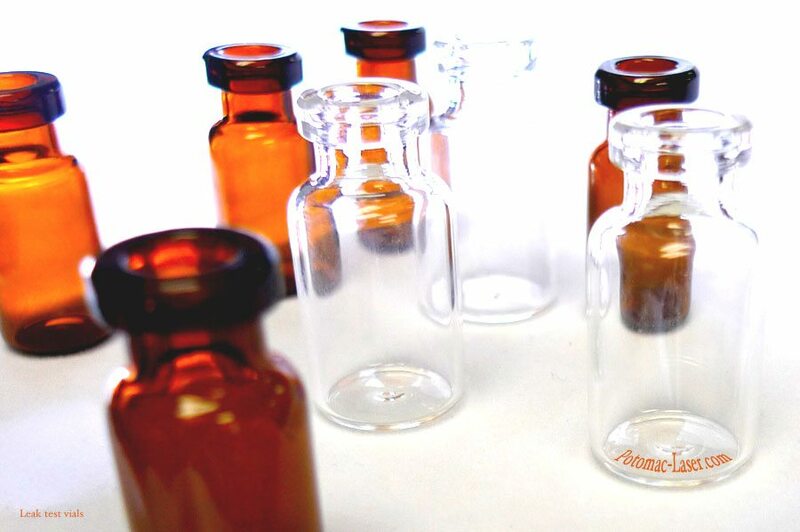 Pharmaceutical, medical, and biotech companies are required by the FDA or internal standards to periodically test the vials or ampules for cracks, pinholes and the seal integrity of the cap/closure that can cause potential liquid leakage or contamination. Potomac has developed the most accurate and cost-effective technology to drill calibrated leak test holes to be used as standards for leak detection systems. 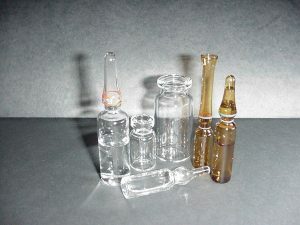 However, due to manufacturing limitations, molded glass vials posed a challenge to achieve consistent results. 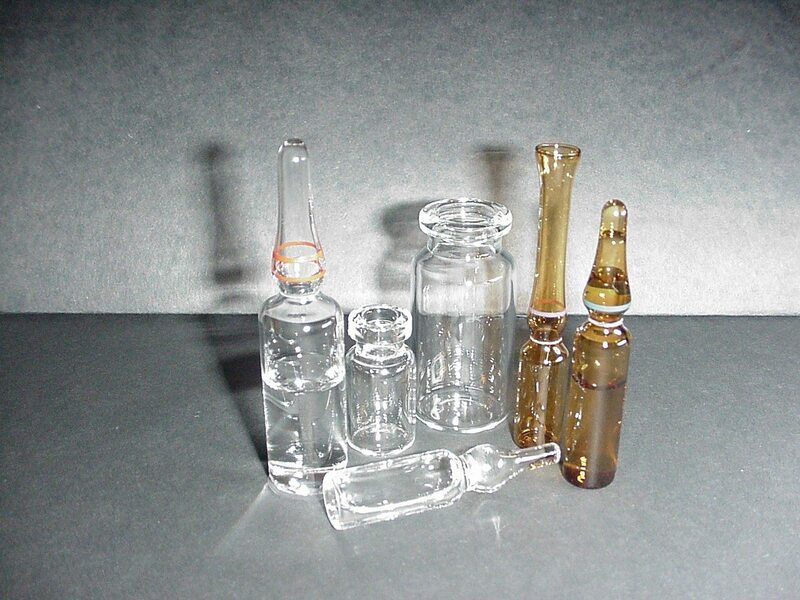 Molding is one of the standard processes used to manufacture glass vials and other containers. However, wall thickness tolerance is not as tight, making these types of glass containers harder to machine. Even more challenging is that the thickness can vary greatly within the wall of a single vial. Since laser machining is inherently sensitive to material thickness, the variations in wall thickness of the molded vials can be problematic, making it difficult to reliably control hole diameters. So, to be able to deliver repeatable and well controlled hole diameters, it was imperative to devise a method by which the wall thickness at the point of drilling could be discerned and, thereby, accounted for to enable effective processing. Potomac’s R&D staff has developed innovative laser micromachining processes that allow us to measure wall thickness on-the-fly. By transmitting real-time data to the laser system, we are able to instantaneously adjust for variations in the wall thickness. Hole drilling can be consistent, repeatable and reliable. Leak testing is one application where hole size, accuracy and tolerance are imperative. 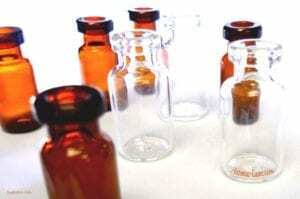 Regardless of the method used, validation and calibration samples demand higher standards than ever before. Since Potomac can drill holes as small as one micron with very high tolerance and placement accuracy, our laser micromachining technology is ideally suited to meeting the needs of a new generation of leak testing equipment. Most common hole sizes are 5 to 50 µm but hole sizes 150 µm and larger have also been laser drilled with extra processing time. 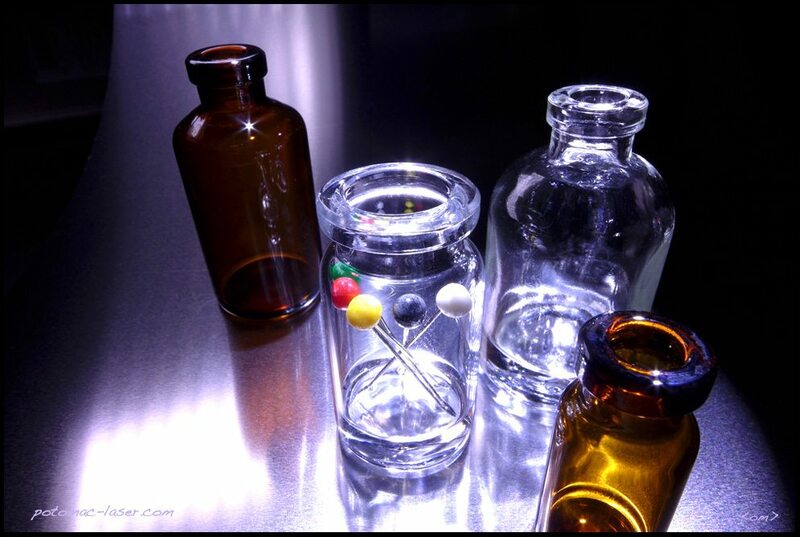 In addition to glass, Potomac can laser micromachine plastics, metals, ceramics, as well as a host of other medical device materials. Laser hole drilling is possible in rounded as well as flat packaging such as vials, ampoules, pouches, bottles, foil and blister packs. We also include a Certificate of Conformance and Quality Data Sheet with each Leak Test Hole Drilling Order in order to verify results in your testing program. Potomac’s laser hole drilling capabilities continue to expand in order to meet advanced manufacturing needs, such as leak testing. As with many of our projects, we are thrilled to help companies improve their own product quality and create a better customer experience!